Buttered Parmesan Zoodles – A simple and healthy side dish bursting with tons of garlic flavor. 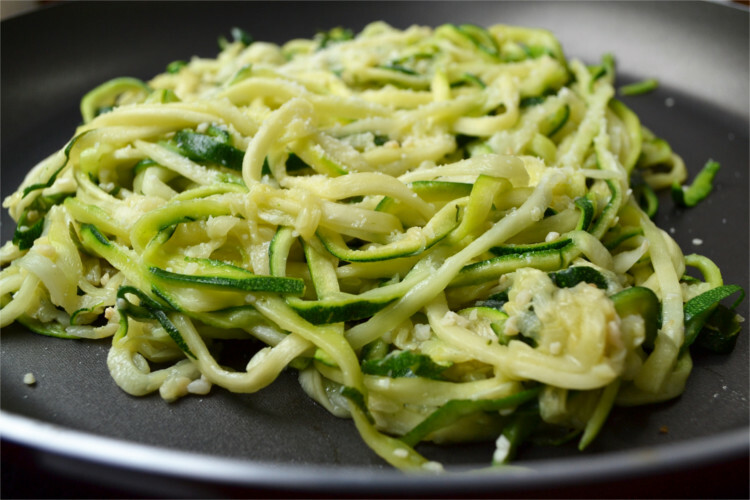 These zoodles are a delicious way to replace the carbs that you normally put on your plate. My family really enjoys meals made with pasta, but as I’m getting a little older, pasta has begun doing some really funky things to my waistline. To avoid the funk I’ve been trying to make meals that don’t use pasta, I’m personally pretty happy with the change, but my family, not so much, they want their pasta back. To compromise on the pasta front, I agreed to bring pasta back into the house but only serve it once a week. I figured it would be easier to resist if I only had to deal with it once in a while, due to pasta being my kryptonite. On the nights that I do serve the family pasta, I like to make myself some buttered Parmesan Zoodles. No, they don’t taste like pasta but the do look a lot like pasta, specifically spaghetti noodles. I figured it I can’t eat the pasta I might as well eat something that looks like the pasta. Zucchini: To remove the excess moisture from the zucchini, place the spiraled zucchini on a bed of paper towels and sprinkle with salt. Then place some paper towels over the top and allow it to sit for a few minutes. 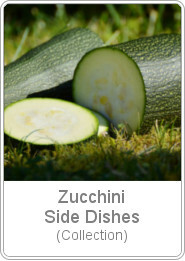 This will keep the zucchini from becoming water logged and better able to take on the flavors of the butter and garlic. Garlic: When cooking the garlic it’s important not to overcook it, overcooking will give the garlic an unpleasant, bitter flavor. You want to cook the garlic until it’s just turning to a golden color, this will bring out the amazing floral taste of the garlic. 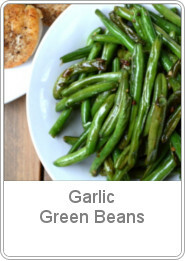 A simple and healthy side dish bursting with tons of garlic flavor. 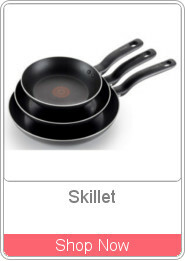 In a large skillet, melt butter over medium-high heat. Add garlic and cook until it turns golden, about 1-2 minutes. Add the zucchini, salt & pepper, cook for an additional 2-3 minutes. Remove from heat, sprinkle with the Parmesan cheese and parsley and serve immediately. 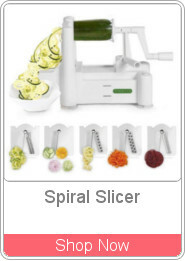 To remove moisture: Place cut zucchini on a layer of paper towels and sprinkle with salt. Let the zucchini rest for a few minutes before cooking. 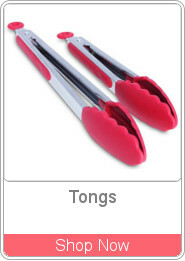 Those look super yummy! Thanks for sharing! 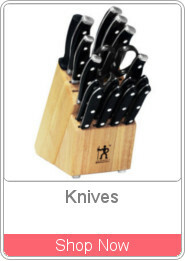 They are really simple! and, super delicious! Thank you for sharing your fresh and delicious recipe on Fiesta Friday! Yum!! Buttery zoodles sounds amazing – Thanks for sharing at the What’s for Dinner party. Hope to see you again at tomorrow’s party. Have a great weekend! I bought a spirilizer but still haven’t gotten around to using it. I have a zucchini so I think I’ll try it tonight. Thank you for sharing it. This looks so delish! Such a simple recipe too! 🙂 I’d love to try this out some time, for sure. 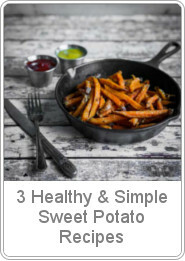 Simple and delicious…gotta love this recipe!!! 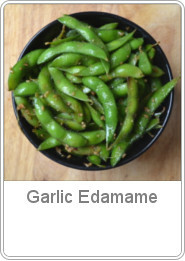 A wonderful low carb recipe. I did not believe that zoodles would be a good substitute for pasta. I made it and it was amazingly delicious. Thanks for sharing a healthy recipe with us. We ill feature this on the next Blogger’s Pit Stop. Well done. 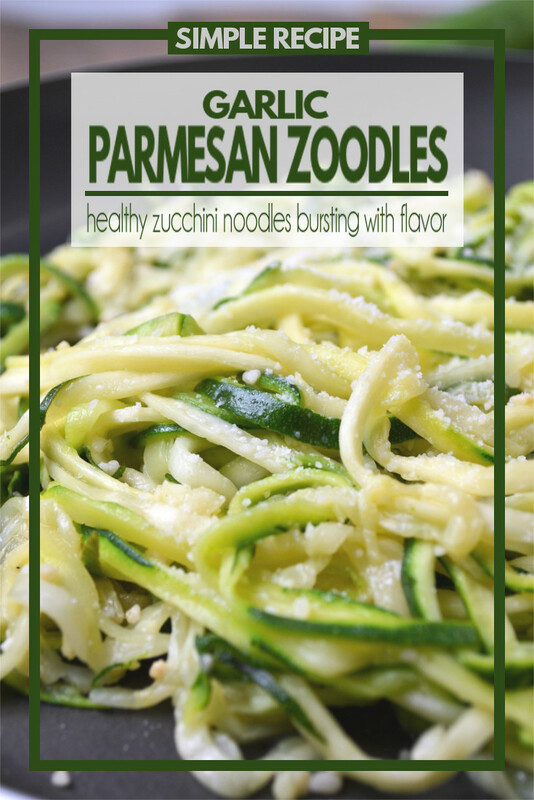 Thank you for the feature Kathleen and I’m glad that you were able to give the zoodles a try.